Saturday, March 5th, one college-basketball powerhouse will emerge ACC conference leader, and one will take an L in the anything-BUT-civil war that is Carolina v. Duke. As the moment of truth approaches, we need all the spirited wind that our Carolina-blue sails can withstand. 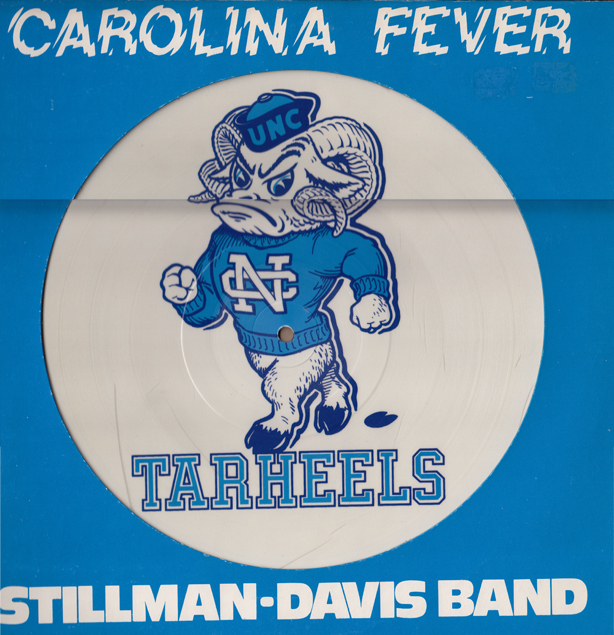 Although fight songs like “Tarheel Stomper” pre-empted historic gameplay, others celebrate the certified triumphs of some of our most successful squads. 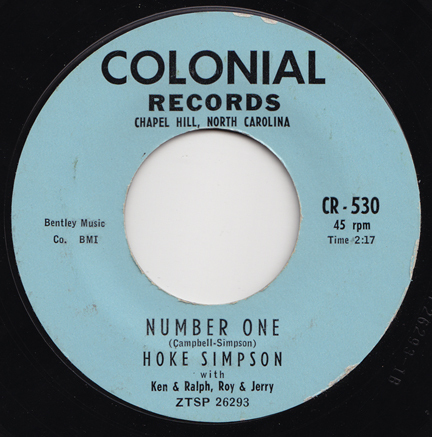 Case in point: “Number One” by Hoke Simpson is a faux Calypso ode to the 1957 Championship Tarheels, a cluster of talented New Yorkers (still “works” for Duke) who eventually eked out a victory over Wilt Chamberlain’s Kansas squad in triple overtime. 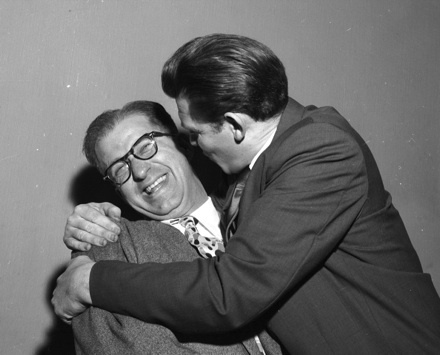 Colonial Records was home to Andy Griffith’s breakthrough concept monologue, “They Called It Football.” I like the part where he says “Big Ah-range Drank.” Colonial Records was owned by former Daily Tarheel Editor Orville Campbell, who can be seen here with his most successful act.